Welcome to our network of certified genetic counselors! Choose the best genetic counselor for you. Hold Up! Which State Do You Live In? We are working hard to provide online booking in all 50 states. If you are located in any of the light blue states, you can book with any genetic counselor in the Grey Genetics Network. 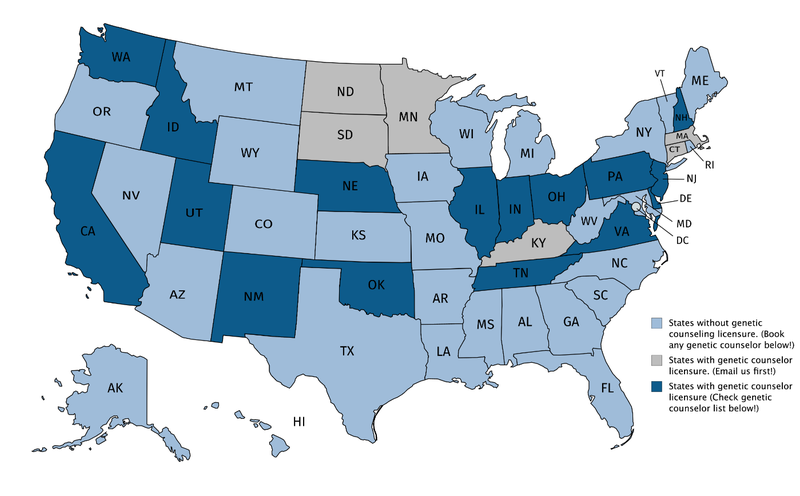 If you are located in any of the dark blue states (states with genetic counselor licensure), check out the genetic counselor bios to book with a GC licensed in your state. If you are located outside of the USA, you can book with any genetic counselor in our Network! Education: B.A., English, Saint Olaf College, 2003. M.S., Human Genetics, Sarah Lawrence College, 2011. Bio: Eleanor is the owner and founder of Grey Genetics. While her interests in genetics are broad, she specializes in genetic counseling related to common hereditary cancer syndromes. She enjoys working with individuals and families to help them understand the impact of their cancer family history on their own cancer risks, as well as when and how genetic testing may be helpful in guiding medical management changes to minimize these risks. 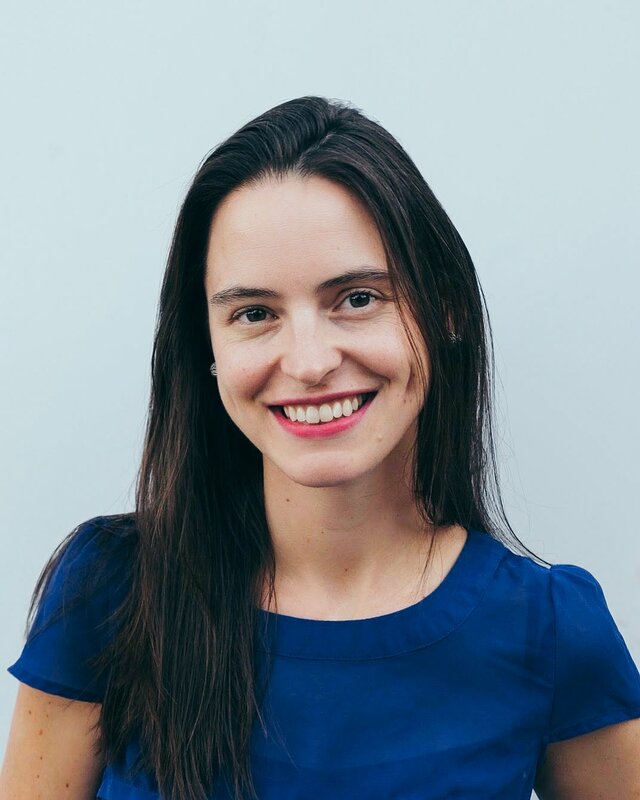 She founded the Grey Genetics Network to provide a platform for patients and genetic counselors to connect directly. Eleanor holds licenses in CA, NJ, IL, IN, OH, PA, and UT. Education: B.S., Integrative Neuroscience, Binghamton University, 2012. M.S., Human Genetics, Sarah Lawrence College, 2016. Bio: Nori earned her Bachelor’s of Science in Integrated Neuroscience from SUNY Binghamton and her Master’s degree from the Joan H Marks Graduate Program in Human Genetics. Nori has 2.5 years of experience working with families impacted by cardiomyopathies and arrhythmias as well as with interpretation of related genetic variants. She enjoys working with medical examiners, physicians, basic scientists, and families to use genetic testing to help understand the causes of sudden cardiac issues. 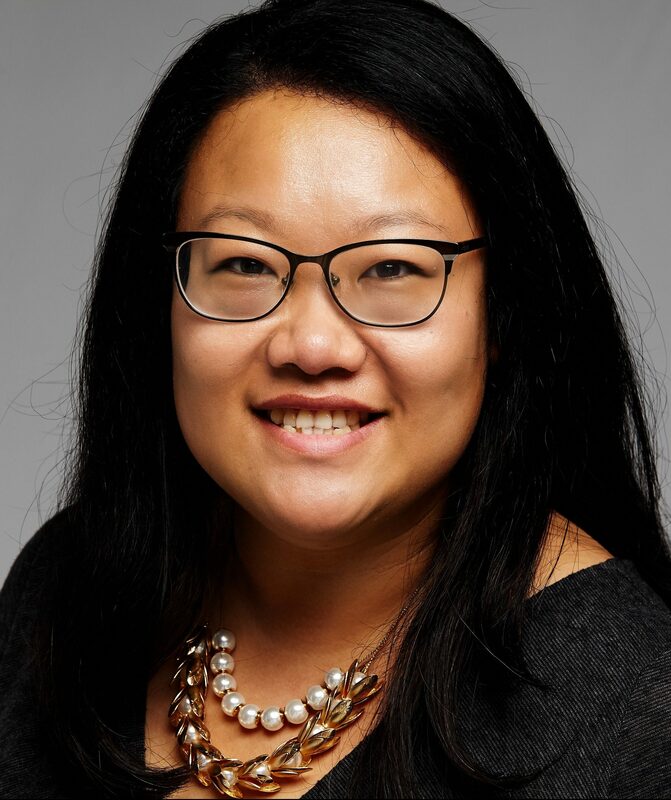 Nori is an active member of NSGC’s cardiovascular SIG, postmortem working group, and is a member of the education committee for the New York State Genetics Task Force. 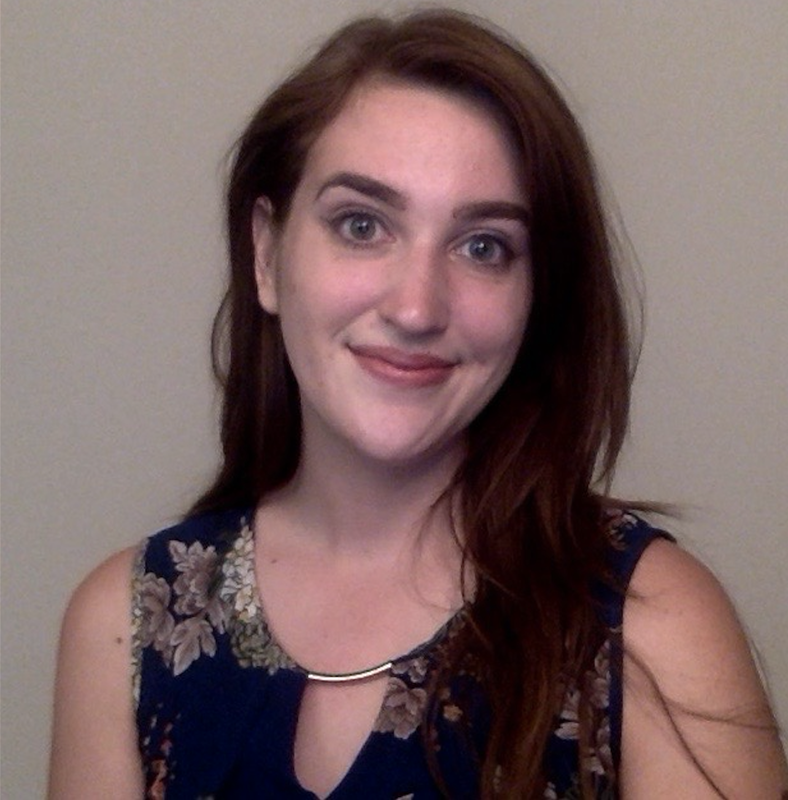 Affiliations & Disclosures: Sara has current employment with ActX providing variant curation on an urgent request basis, as well as, with Tandem Genetics providing carrier screening results counseling. Bio: Sara Whalen graduated from the University of Colorado Health Sciences with a Masters of Science in Genetic Counseling in 2007. Since that time, she has gained a well-rounded experience through various genetic counseling roles. She has worked with patients in a maternal and infant care clinic, supported various functions in a cytogenetics laboratory, performed variant curation and interpretation, and provided telephone counseling of carrier screening results. Sara is excited to collaborate with individuals in their family planning goals as well as, with healthful living. Sara holds a genetic counselor license in WA. Education: B.S., Biology, University of Rochester, 2009. M.S., Human Genetics, Sarah Lawrence College, 2011. 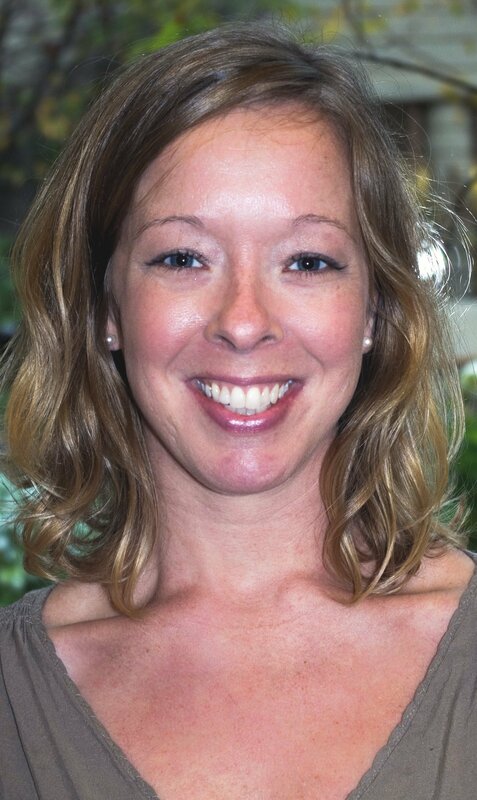 Bio: Lindsey is an Assistant Director of the MS Human Genetics Program at Sarah Lawrence College. Prior, Lindsey became a hereditary cancer specialist through her work in both the clinical and industry settings. Past affiliations include: Roswell Park Cancer Institute, Yale Cancer Center, New York-Presbyterian Queens Cancer Center and Myriad Genetics. Lindsey can help adult clients with personalized cancer risk assessment and hereditary cancer syndrome education. Education: BSc, Biology (Honours), Memorial University of Newfoundland, 2010. MSc, Medical Genetics (Genetic Counseling), University of Cincinnati, 2012. 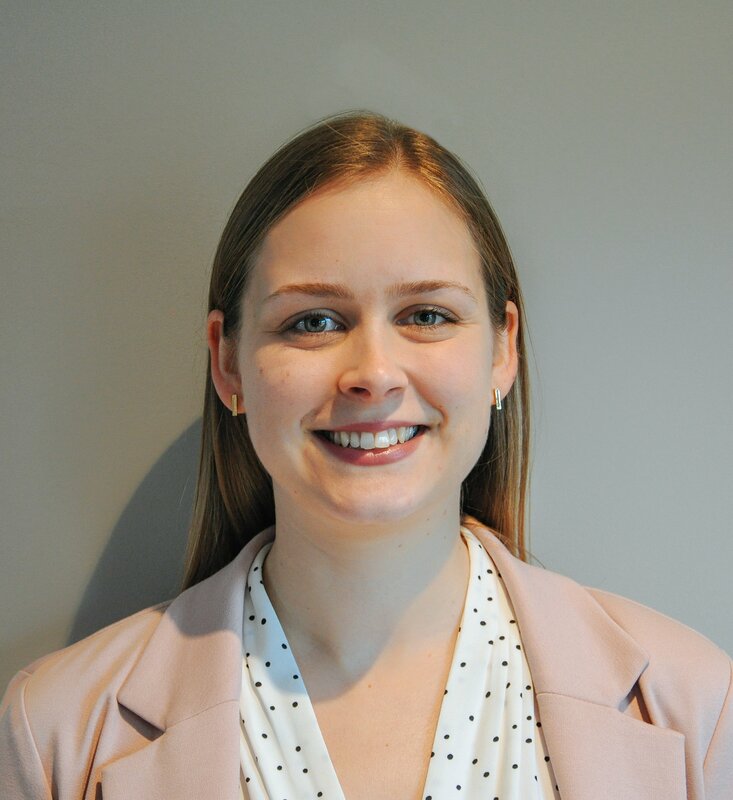 Bio: Ashley earned her Bachelor’s of Science in Biology (Honours) at Memorial University of Newfoundland and her Master’s degree in Medical Genetics (Genetic Counseling) at the University of Cincinnati. She is certified by the Canadian Association of Genetic Counsellors. She has six years of clinical experience in various genetic counseling roles including cardiac genetics, general adult genetics, and pediatric genetics. She lives in Newfoundland, Canada with her husband and two dogs. Education: BSc, Genetics (Honours), University of Manitoba, 2012. MS, Human Genetics (Genetic Counseling), University of Pittsburgh, 2016. 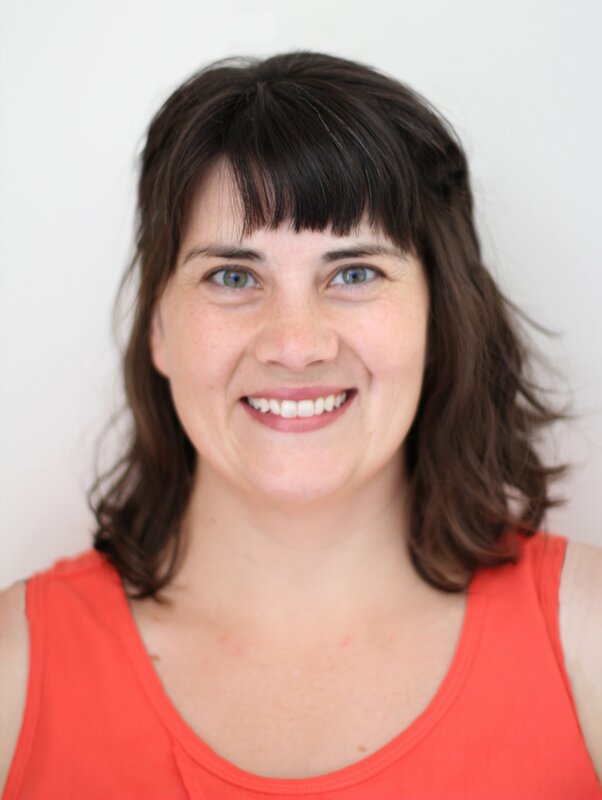 Bio: Kristin earned her Bachelor’s of Science in Genetics (Honours) from the University of Manitoba in Winnipeg and her Master’s degree in Human Genetics from the University of Pittsburgh. She is a certified genetic counselor through the American Board of Genetic Counselors. Before returning home to Canada, she worked as a cancer genetic counselor in Iowa. Kristin is a member of the National Society of Genetic Counselors and enjoys promoting the profession of genetic counseling. Education: B.S. Cell & Molecular Biology & B.S. in Public Health from Tulane University. Masters of Science in Genetic Counseling from Long Island University – Post. Bio: Rachel earned her Bachelor’s of Science in cell and molecular biology and her Bachelor’s of Science in Public Health from Tulane University. She earned her Master’s of Science in genetic counseling from Long Island University – Post. 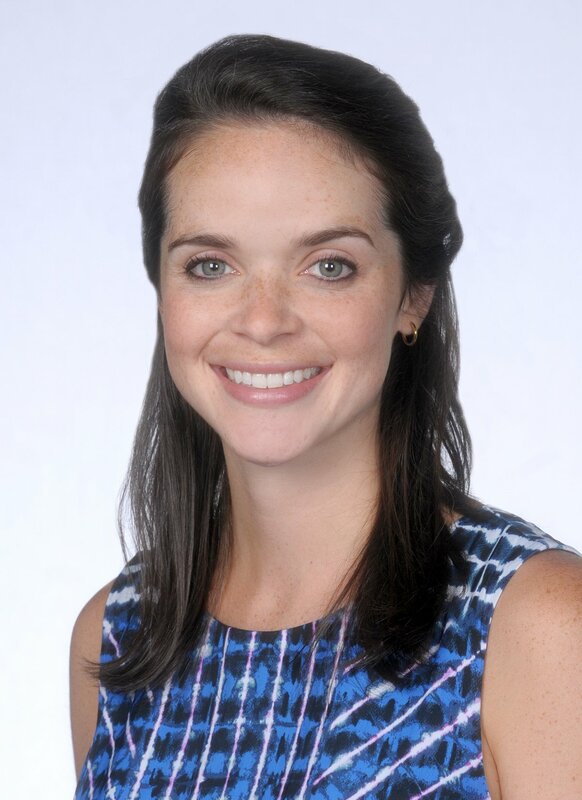 Rachel works as a clinical genetic counselor in New York City with experience in pediatrics, prenatal, and general genetics. She also participates in clinical genetic research with work on variant interpretation. 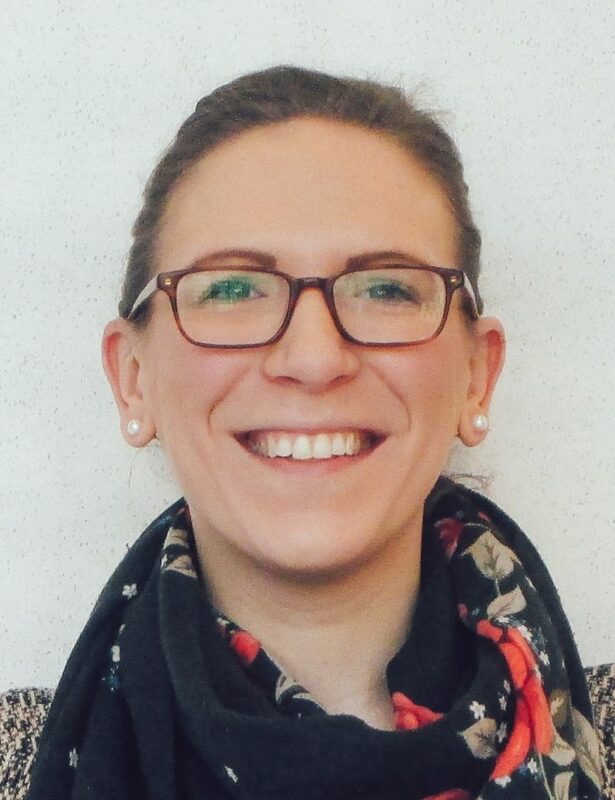 Rachel is excited to work with individuals to help them understand their genetic risks. Bio: Vivian received her MS in genetic counseling at Northwestern University. Since then, she has worked with patients in a pediatric, prenatal, cancer, and research settings at the University of Chicago, Northwestern University, Advocate Aurora Healthcare, and Kaiser Permanente Research Bank. She is an active member of the Illinois Society of Genetic Professionals, the National Society of Genetic Counselors (NSGC), and was the recipient of NSGC’s 2017 New Leader Award. Her professional and research interests include implementation of genomic medicine in clinical care and access/ delivery of genetic counseling services. Vivian lives in Chicago, IL and holds genetic counselor licenses in CA, IL, and IN. Education: B.S., Microbiology, University of Pittsburgh, 2012. MSGC., Genetic Counseling, Arcadia University, 2015. Public Health Genetics and Precision Medicine Fellow, 2019. 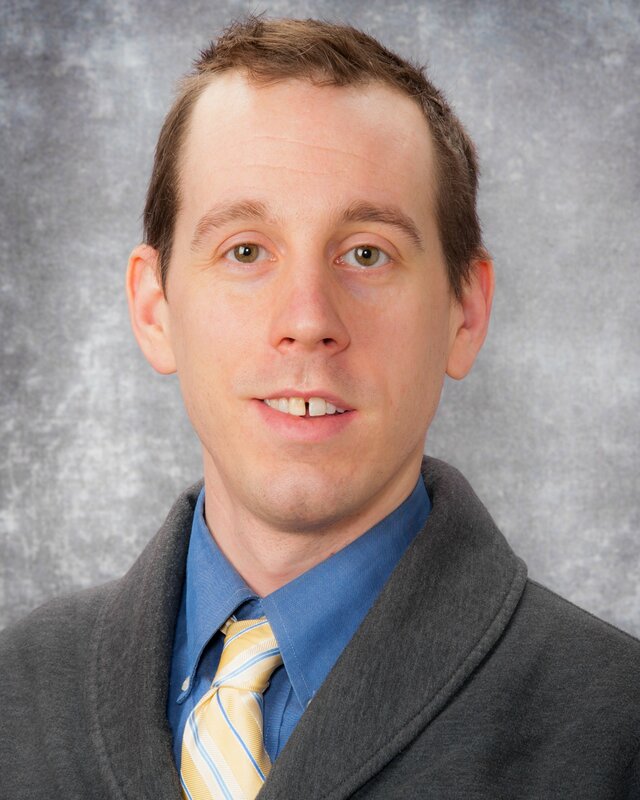 Bio: Andrew earned his master’s degree in Genetic Counseling at Arcadia University and his current primary role is as a pediatric genetic counselor at Children’s Hospital of Pittsburgh. Andrew’s areas of genetics expertise include neurogenetics, immunology, and over half a decade of experience within a pediatric hospital. In addition Andrew has an interest in helping individuals with carrier testing and psychiatric genetics. Andrew is a member of the National Society of Genetic Counselors and has a passion for providing genetic education to healthcare providers, students, and individuals seeking care. 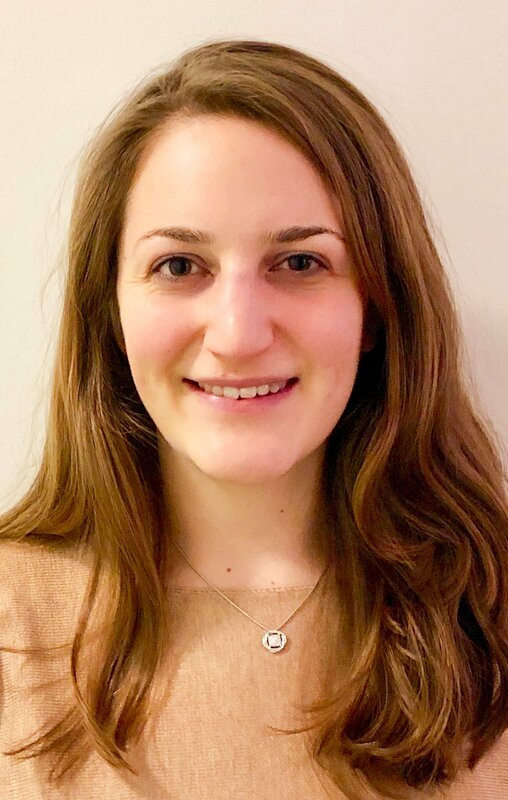 Andrew holds a genetic counselor license in PA.
Bio: Callie earned her Bachelor of Arts with a major in Psychology and minor in Bioethics from the University of Virginia and her Master of Science in genetic counseling from the University of Texas Health Science Center at Houston. 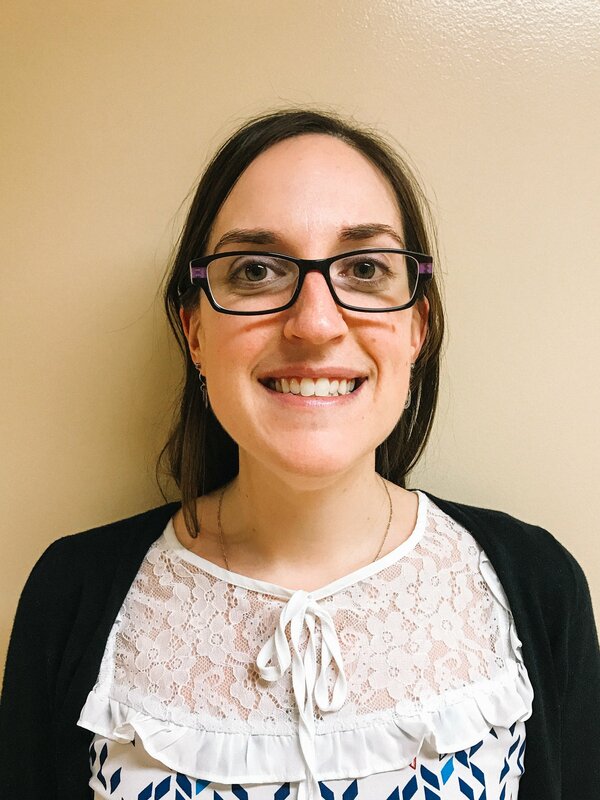 She currently serves as a genetic counselor at the Inova Translational Medicine Institute in northern Virginia, specializing in inpatient, perinatal/neonatal and adult neurological genetic counseling. 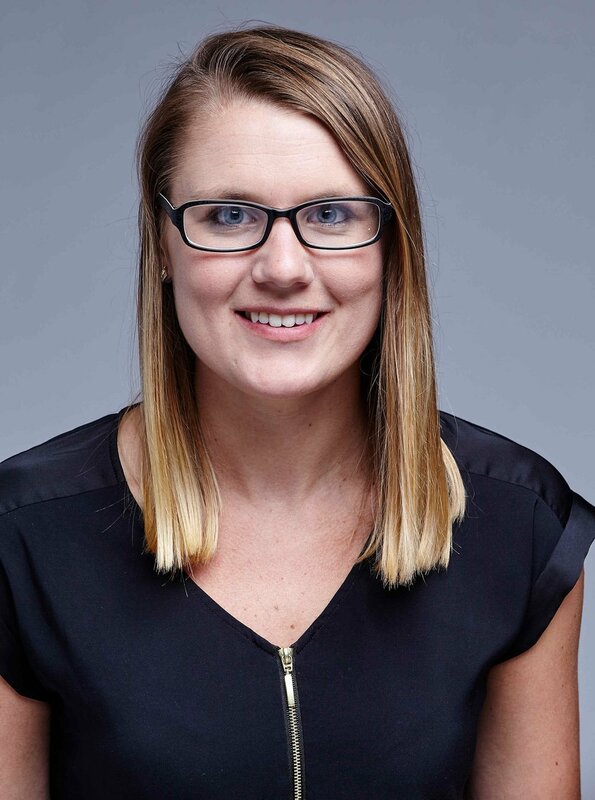 Callie is an active member of the National Society of Genetic Counselors (NSGC), is board-certified through the American Board of Genetic Counseling and holds a genetic counselor license in the state of Virginia. Education: B.S., Biological Sciences, 2011; M.S. Genetic Counseling, Arcadia University, 2015. Bio: Amanda earned her Bachelor’s of Science in Biology at James Madison University and her Master’s degree from Arcadia University. She has four years of clinical experience in cancer genetics working with both the adult and pediatric population. Amanda looks forward to helping individuals navigate their genetic test results and family histories to help them be proactive with their healthcare. Amanda holds a genetic counselor license in Virginia. Bio: Janine Mash is the owner and founder of San Francisco Genetic Counseling. She has been a certified genetic counselor for nearly 10 years, specializing in reproductive, fertility and prenatal counseling. Trained at the University of Colorado – Denver, Janine obtained an extensive background in laboratory testing before moving onto clinical work at Natera, UCSF, and Stanford. Janine is licensed in the state of California. Education: M.S., at Northwestern University, 2006. Bio: Heather received her MS in genetic counseling from Northwestern University in 2006. She continued to practice in the Chicago area in both a pediatric genetics and metabolism clinic and then a cancer risk clinic until leaving for San Francisco in 2011. In San Francisco, her specialties shifted to prenatal/reproductive counseling, and she left the traditional clinical practice for a job at a genetic testing laboratory in 2014. She works remotely at telehealth companies, and through those companies, she obtained experience in clinical operations, pharmacogenomics, and consumer-initiated testing. Heather, her husband, and their almost 2-year-old son recently relocated to Raleigh, North Carolina to be closer to family. 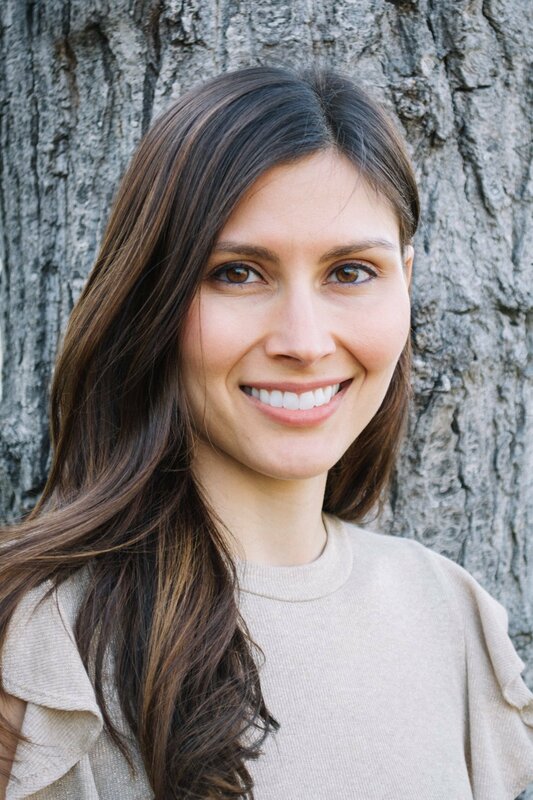 Her professional interests include improving access to genetic testing and counseling services, and she specifically likes counseling about pharmacogenomics and consumer-initiated/proactive health tests. Heather has genetic counselor licenses in CA, WA, NM, UT, IN, TN, PA, NJ, DE, NE, NH & OK and has a pending application in CT.
Education: BSc. Genetics, Cardiff University, Wales UK, 2011. MCG in Genetic Counseling, University of Maryland, School of Medicine, 2017. Bio: In May 2017, Dina received a Master’s in Genetic Counseling from the University of Maryland School of Medicine. Currently Dina is a licensed and certified cancer genetic counselor at the Inova Schar Cancer Institute where she began in June 2017. Dina has held various positions with physicians and hospitals around the DMV area, including a genetic testing/diagnostic company. 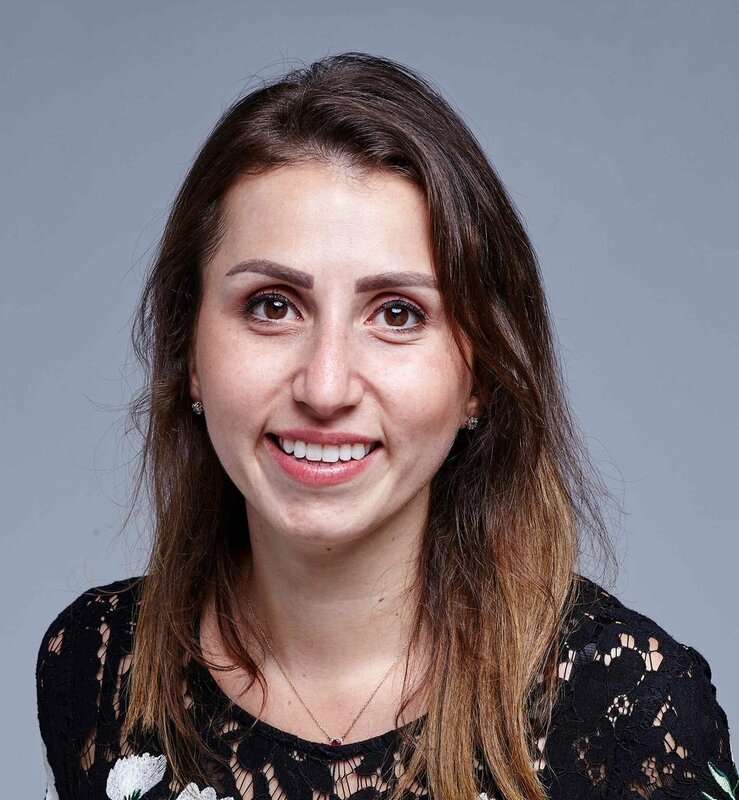 Dina is an active participant at the National Society of Genetic Counselors and has presented multiple posters; one of which was published in the Journal of Genetic Counselors. Before moving to the DMV area, Dina worked in Jordan and the UK where she received a BSc. in Genetics at Cardiff University and held positions at various healthcare organizations including the King Hussein Cancer Center. Dina values her role in empowering patients and their families, through offering education, support and resources. When Dina is out of clinic, she enjoys volunteering, traveling and playing sports. Dina holds a genetic counselor license in Virginia. Education: B.A., Studio Art; B.S., Neuroscience, Dickinson College, 2013. M.S. Genetic Counseling, University of Arkansas for Medical Sciences, 2017. Bio: Shawn earned her master’s degree in Genetic Counseling at the University of Arkansas for Medical Sciences. She has nearly two years of experience working with families who hope to better understand their personal cancer risks. She is a board-certified genetic counselor and a member of the National Society of Genetic Counselors and Texas Society of Genetic Counselors. 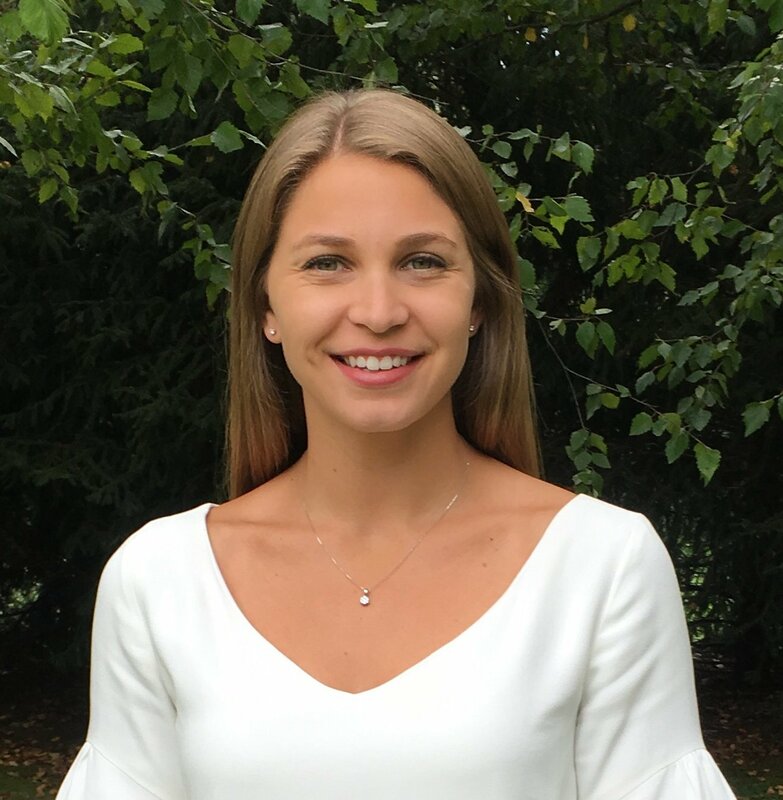 Bio: Emily spent the first three years of her career as a genetic counselor at Washington University School of Medicine. 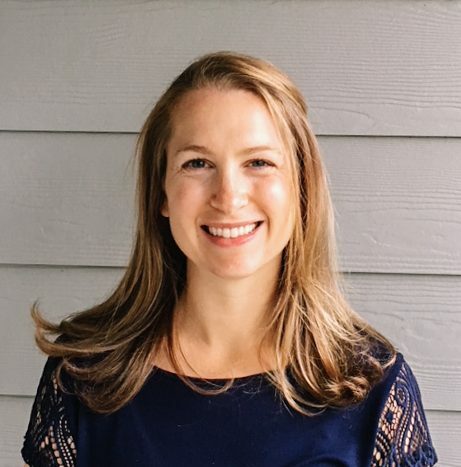 Since early 2018 she has been working mostly in cancer genetics in Boise, Idaho. She has special interests in cancer risk assessment, rare disease, and individualized medicine. Emily is actively involved with the National Society of Genetic Counselors. Emily is licensed in Idaho. In her free time, she loves to explore everything Idaho has to offer. Grey Genetics is growing its network of genetic counselors. If you are a certified genetic counselor and interested in using Grey Genetics’ platform to provide genetic counseling services in your area of expertise, visit the Grey Genetics Network page and start the Registration Process online.